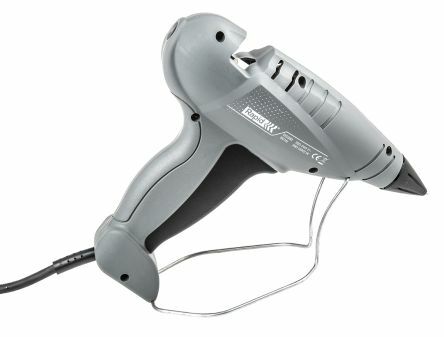 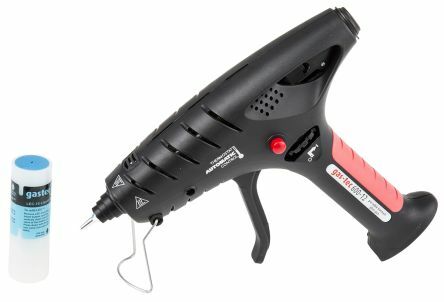 Professional glue gun for use with 12 mm diameter glue sticks.Prismatic Heating element™ heating system for faster heating times.Robust, lightweight and well-balanced. 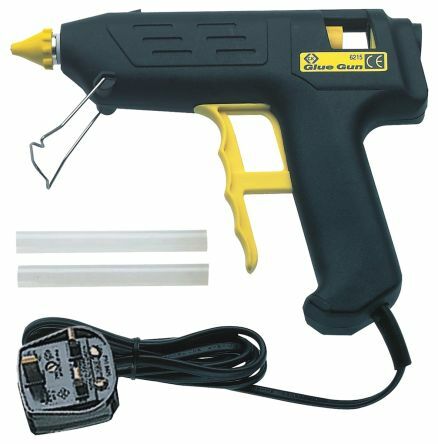 Ideal for all industrial and electronic assembly applications. 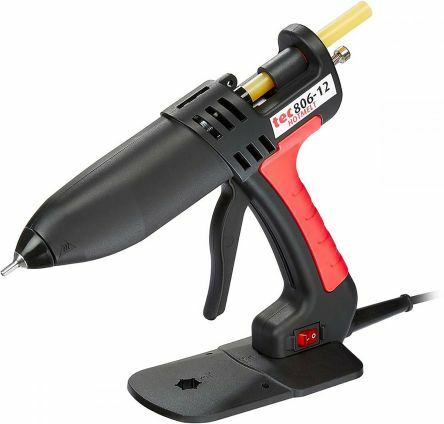 1.8 mm nozzle with silicone protection.Two temperature selections: Min/Max.